The Parlour Alley Gardens are open and gorgeous! 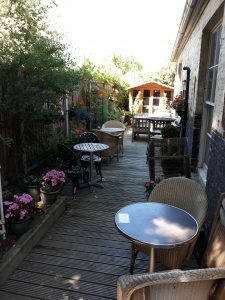 Looking for a place to enjoy the sunshine this weekend? Look no further! 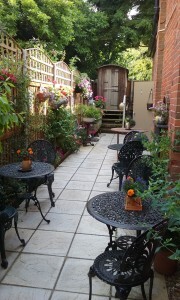 The Parlour Alley Gardens are ready to enjoy anything from a cream tea to a glass of wine in the sunshine!